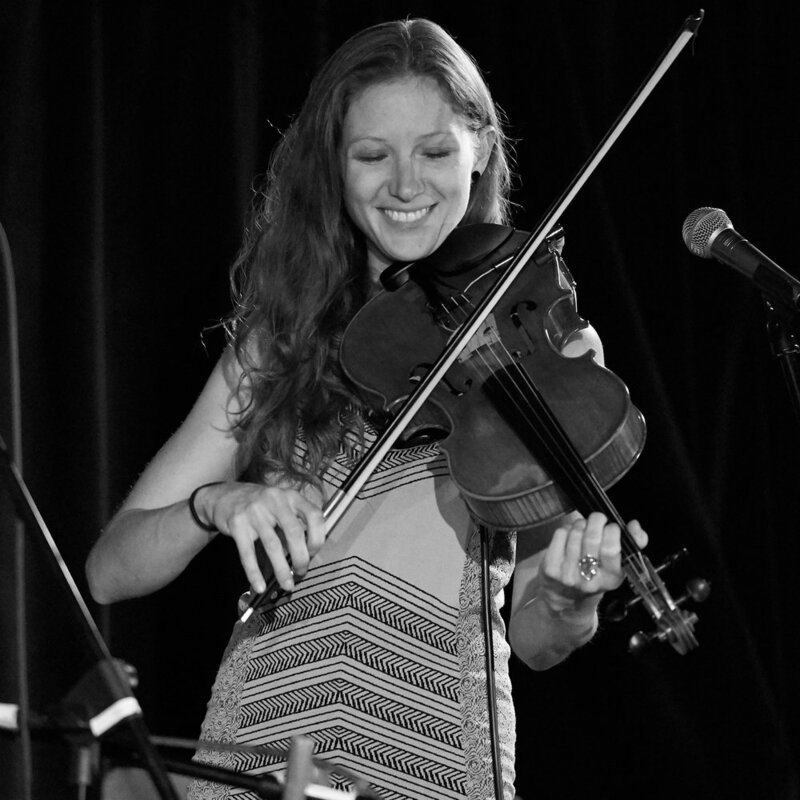 The Sweet Lillies’ high-energy, melodic tunes have quickly captured the hearts of fans in Colorado and beyond. The band, formed in November of 2013, credits its appeal to the original and compelling songwriting of three women who share an unwavering commitment to life on the road. 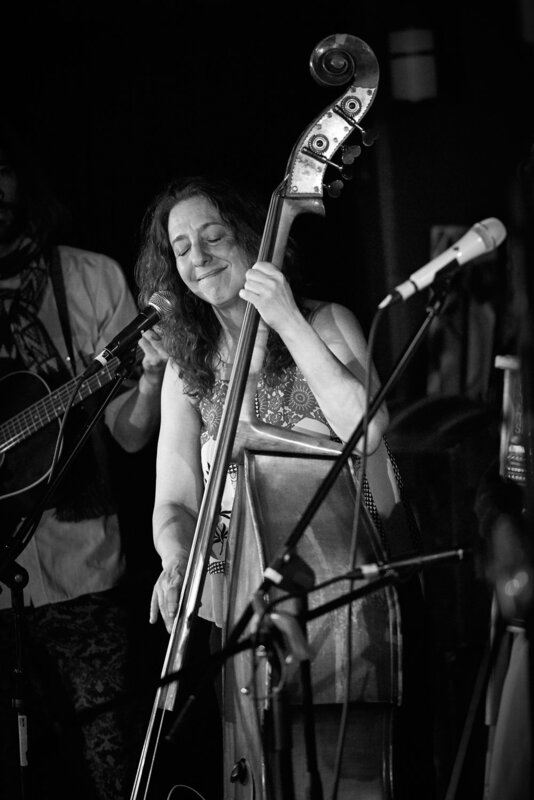 The magnetic combination of Julie Gussaroff on the upright bass, Becca Bisque on the viola, Melly Frances on percussion and lead vocals and Dustin Rohleder on acoustic guitar gives this band a rare and alluring sound. As testament to their appeal, The Sweet Lillies have already shared the stage with the likes of Peter Rowan, George Porter Jr., Steve Kimock, Vince Herman of Leftover Salmon, Kyle Hollingsworth and Jason Hann of The String Cheese Incident, Andy Hall of The Infamous String Dusters, Jeff Austin, and Bridget Law (founding member of Elephant Revival). Based out of Colorado’s Front Range, The Sweet Lillies are continually expanding their audience and reach with a contagious love of music and a get-up-and-dance attitude that spreads lots of love and smiles.